Elume Medspa is a Northern Virginia medical spa that specializes in skincare and cosmetic treatment. Located in the heart of Fairfax near George Mason University, Elume offers botox treatments, dysport, dermal fillers, sclerotherapy, hair removal, photofacials and other forms of skincare treatment and products. The services offered by Elume help to make your skin appear younger and more radiant by removing facial lines and wrinkles. 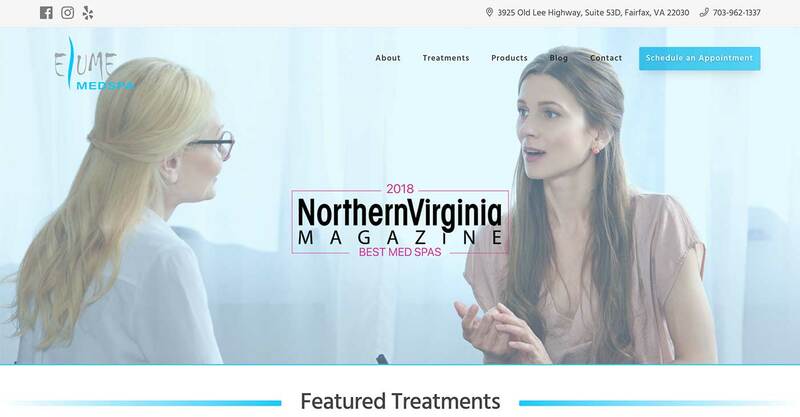 The main focus of Elume's marketing campaign was to increase its skincare treatment clientele in the area of northern Virginia. 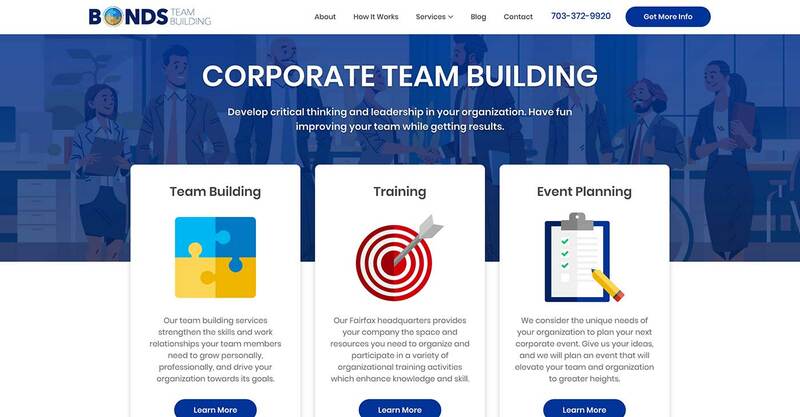 They wanted a brand new website with new page copy as well as additional pages to highlight the skincare products and treatment services they offer. Elume wanted to increase their local brand awareness on social media outlets as well in order to establish their brand in the area. 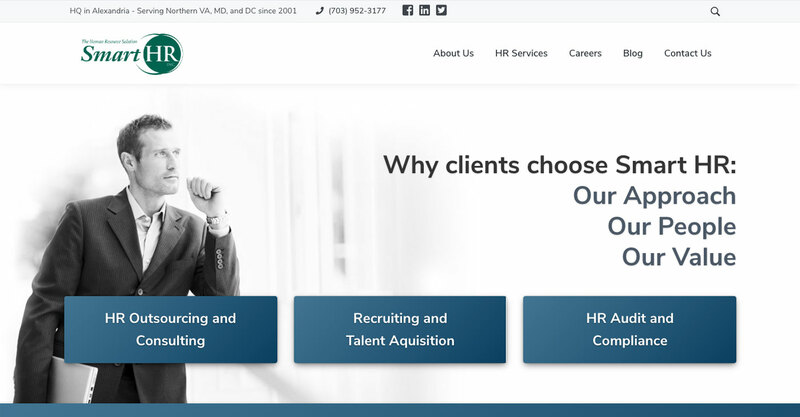 We built Elume an entirely new website design while adding new content to the service pages they featured on their previous website build. 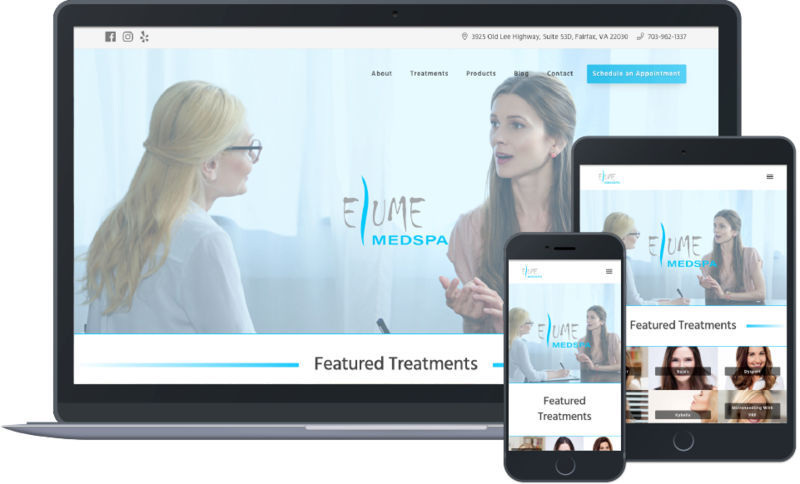 Our team has devoted time into publishing new content and performing SEO techniques for Elume in order to help them rank for skincare treatments on search engines. They are enjoying a steady increase in clients as well as an increase in search rankings for keywords pertaining to skincare treatments. Their brand visibility has also significantly increased on Facebook and Instagram.